D-Link Optical Distribution Frame Units are the cabinets used in interconnecting, cross-connecting, or splicing applications in LANs at a premise location. 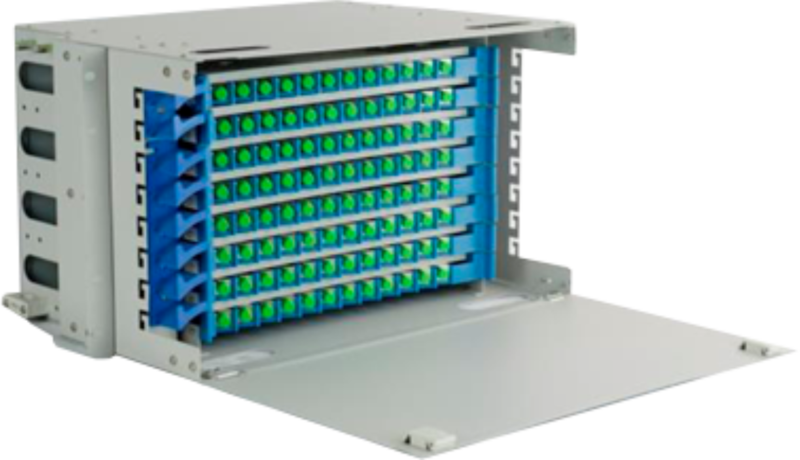 The optical distribution frame (ODF) is modular and suitable for optical cable installation, bare fibers splicing & protection, pigtails storage & management. The number of fibers determines which ODF is appropriate for the application.